GenerationStore.com offers a large selection of diamond cut beaded curtains at low everyday prices. Our high-quality functional decor items are an affordable way to decorate your space. Looking for a creative way to use these beaded curtains? Try them as a wedding backdrop to create an uncommon look. Many of our hanging beads at Generation Store can be cut to length. Take advantage of this opportunity by placing a qualifying order with at least 36 panels, and you'll literally make your mark as an event planner, decorator or an entertainment specialist. 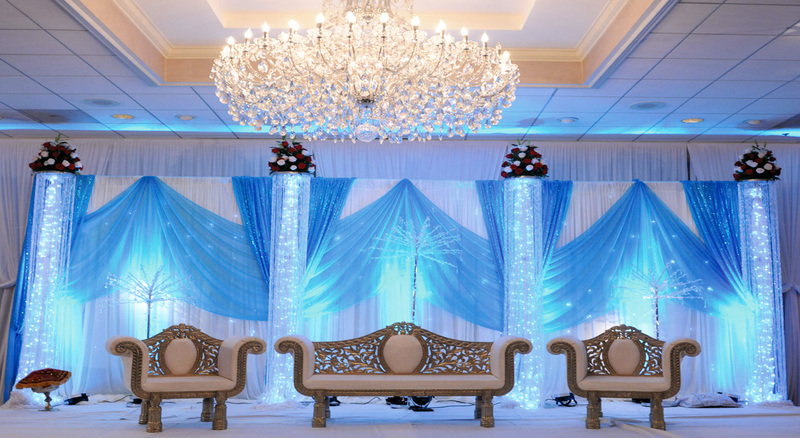 Curtain measurements are approximately 36"W (3 FT) x 72" (6 FT ) 34 Strands 1/4 Inch Gap. No assembly required. Each comes ready to hang right out of the box- all you need are two eye hook screws -nails will work, too- (neither are included) to attach to the hooks already fastened to the rod at the top of the curtain. Click on the image for a larger view. 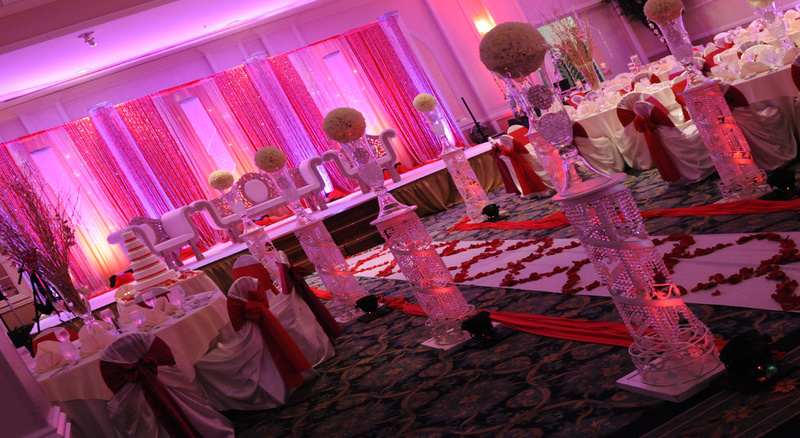 If you have any questions about your beaded curtain be sure to visit our Beaded Curtain FAQ. Click the button below to add the Diamond Beaded Curtains - 3 Feet by 6 Feet - 12 Colors to your wish list.